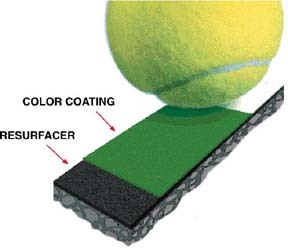 100% Acrylic Color Coatings For Tennis Courts, Running Tracks, & MultiPurpose Sport Surfaces. 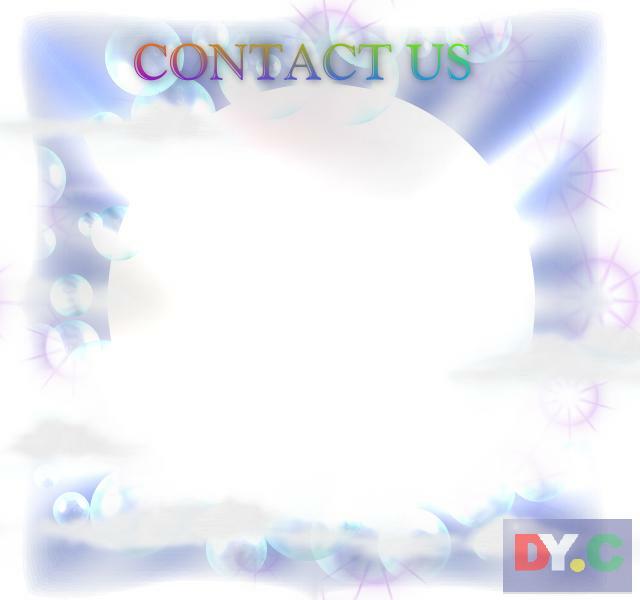 A 100% acrylic emulsion coating designed for on-site mixing with silica sand and water. 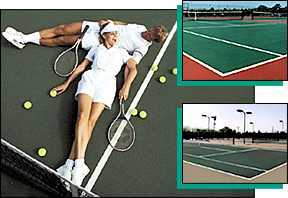 Ideal for color coating tennis courts, basketball courts, and other pavement surfaces. Two coats minimum are recommended. The sand used for mixing with color concentrate should be a 70-100 mesh ultra fine sand. Apply by soft rubber squeegee.